As we approach Father's Day, it's important to remember that children need a parent's emotional support as well as financial support. 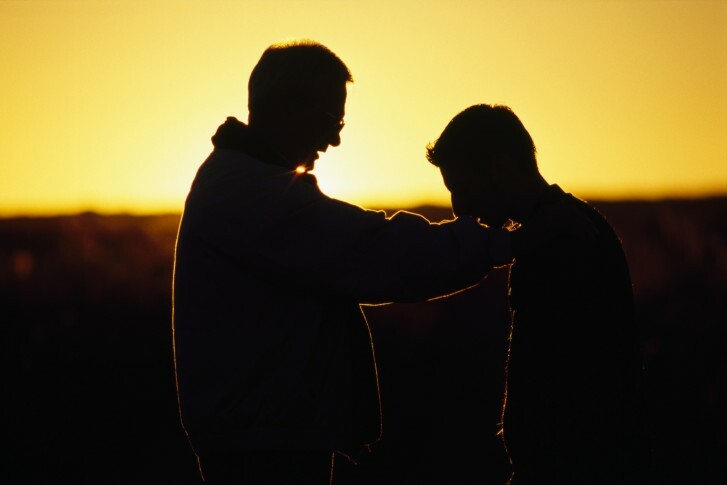 WASHINGTON — As we approach Father’s Day, it’s important to remember that children need a parent’s emotional support as well as financial support. Curtis Valentine is an at-large member of the Prince George’s County Board of Education. He’s also the founder of a yearly program that honors fathers who have made a difference. “The ‘Father Forum’ is really a way to say we’re going to hold up those guys who are doing really well. See them for who they are and understand their stories … that it’s not pretty,” he said. Valentine says it’s important for fathers to be present. “Being present is half the battle. Sons particularly will watch their fathers. They might not listen to everything you say but they’ll watch your mannerisms, they’ll watch how you conduct yourself,” he said. Valentine, a father of two, says it’s important to trust children and their dreams. “Supporting them in saying ‘If you want to be a doctor, how can I help you become a doctor? If you want to become a lawyer, how can I help you become a lawyer?’ And, speak life into their dreams,” Valentine said. He also recommends using social media to put out positive images of you and your family. “I tell people you cannot go one week without seeing a positive image of me with my kids, or me with my wife and my family. There’s so much negative out there,” Valentine said. Over 150 men were honored at this year’s ‘Fatherhood Forum’ held last month at Roosevelt High School in Greenbelt, Maryland.